Senior Partner Chris Nott was interviewed on BBC Radio 4's Today Show this morning, talking about what the implications of Carillion's liquidation might be for subcontractors. Listen in, here (min 15:40 - 19:00). 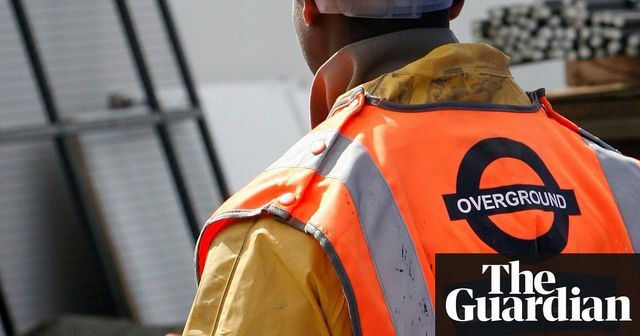 Our Construction team were also featured in The Guardian this week, explaining the difficulties that Carillion's project portfolio might face. Read his full comment below. Sam O'Callaghan was also featured on BBC Radio Wales' Good Evening Wales programme. Listen in here at minute 12:30. Our comments have also been featured in Wales Online, discussing what major schemes and projects in Wales will be affected. If you think you might be affected by Carillion's liquidation, take a look at our advice - and explanation of what it might mean for you - here.